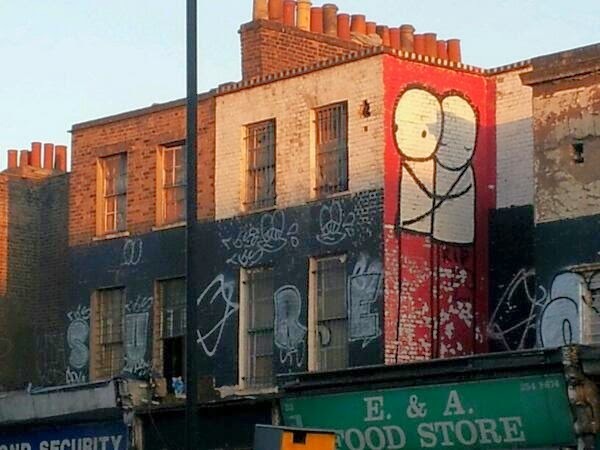 Hackney refuses Spitalfields Trust's offer to restore Dalston's Georgian houses. For now. 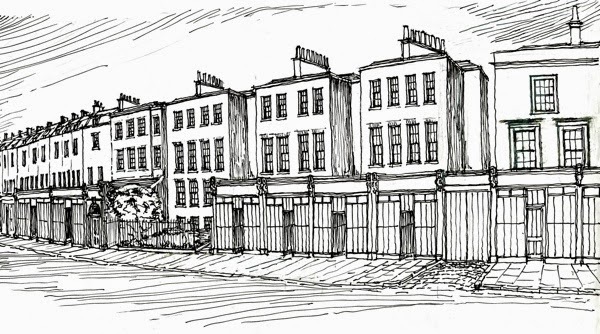 Hackney have so far refused Spitalfields Trust's offer to save the seventeen Georgian houses in Dalston Terrace. The Council granted it's 'development partner', Murphy Homes Ltd, planning permission to demolish the houses last March. OPEN's application for a judicial review of the Planning Committee's decision has yet to be determined by the High Court. The Murphy scheme, originally a 'conservation-led' scheme designed for Hackney, now involves demolishing all of the houses and redeveloping the site to provide 44 new flats and "open plan" shops. None of the new flats would be "affordable" despite the Council's stated commitment to meeting local people's needs. The front facades of the new buildings will be built in faux "heritage likeness" which, the Council maintains, means that it is a "genuine" conservation led scheme despite total demolition of all the houses. The Council's initial reply to the Spitalfields Trust's offer stated that "the consented scheme represents the best opportunity to bring these premises back from dereliction and into productive use". ( Err...how do you 'bring them back' by demolishing them? Ed.) A later reply from Councillor Nicholson, who is Hackney Cabinet's member responsible for "sustainable regeneration", stated that "it would not be appropriate to meet pending the outcome of the judicial review" and that the Council could not unilaterally break its development contract because Murphy had expressed "no intention other than fulfilling their obligations". Hackney have declined disclose the contract containing those obligations, by reason of "commercial confidentiality". In 2006 Hackney's Cabinet had adopted a "conservation led" policy for the houses and instructed its officers to achieve a scheme for Dalston Terrace which involved the repair and restoration of the shops and house frontages. Councillor Nicholson has previously stated that the Murphy contract was to implement that scheme. However in January 2014 Murphy began demolishing the houses with Council approval. There was a public outcry and Councillor Nicholson conceded that the demolitions were probably unlawful. In March 2014 Murphy applied for planning permission to demolish the houses. The architect and structural engineers who had designed and recommended the original scheme for Hackney, but who were now employed by Murphy, recommended that planning permission be granted for complete demolition. After 'closer inspection' their view was now that the Georgian bricks were of too poor quality and the houses were too dilapidated to be repaired. Their opinion is disputed by independent engineers, Alan Baxter Assocs., who were employed by Hackney to give a second opinion and by the internationally known conservation engineers The Morton Partnership. 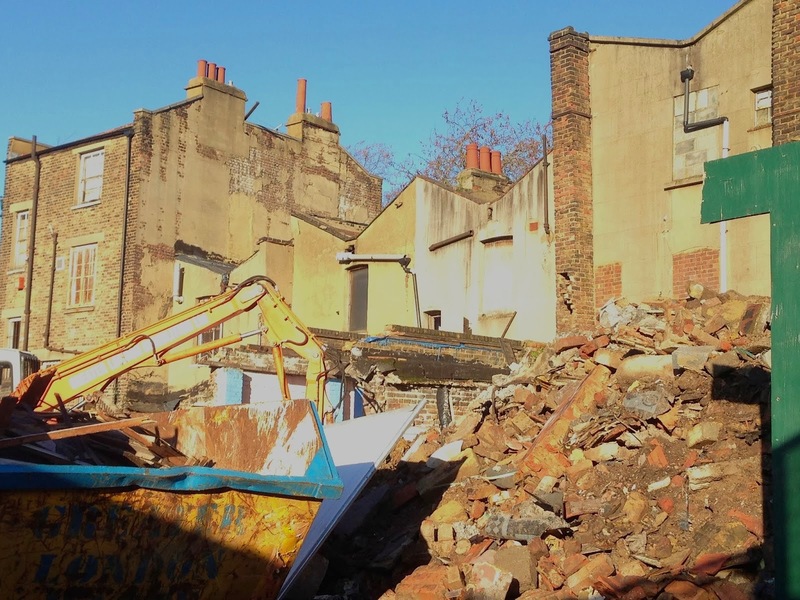 OPEN Dalston campaigners and the Spitalfields Trust have not given up hope for an agreed solution, despite Hackney, and Murphy's current refusal to discuss their involvement in a conservation approach for the houses. 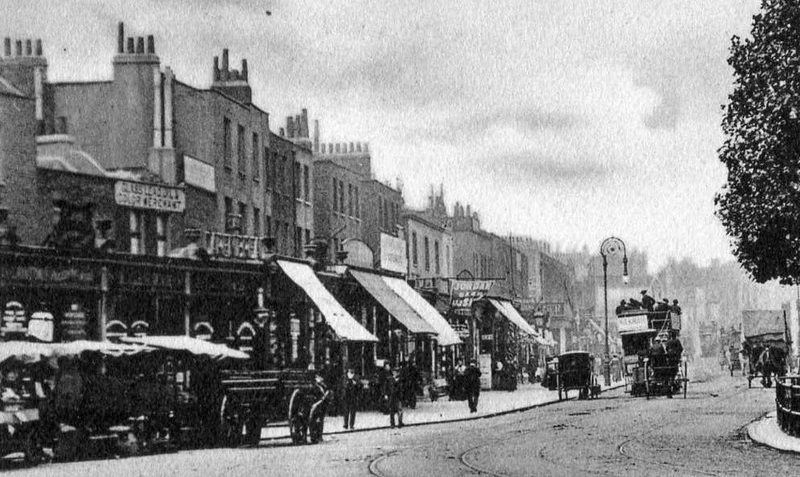 Local Dalston Councillors have been involved in the discussion and it is hoped that a scheme which preserves Dalston's local historic character and identity, and which helps meet local housing needs, will ultimately be agreed. This video shows the appalling neglect and vandalism of the houses by the owners over the last 30 years. 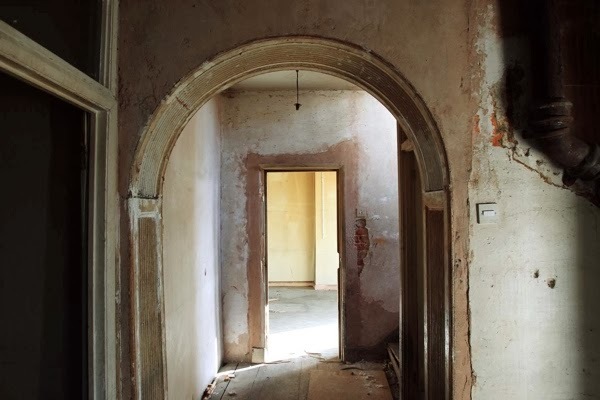 Despite the history many of the houses can still be restored and these surviving fragments of Dalston's historic character and identity can be saved.